Stuffed collard greens are a beautiful and delicious way to eat these veggies! Collard greens are light and nutrient-rich, providing fiber, vitamins K, A, and C, calcium, and more. Quinoa also packs a nutritional punch. It offers all nine essential amino acids, magnesium, riboflavin (vitamin B2), phosphorous, and other nutrients. Technically a seed, and not a grain, quinoa is also gluten-free. Here is a simple recipe for quinoa stuffed collard greens. Rinse the quinoa well in a strainer and drain, to remove the bitter residue. Add the quinoa, water, and salt in a saucepan. Cover and bring to a simmer, then simmer the quinoa for 15 minutes. 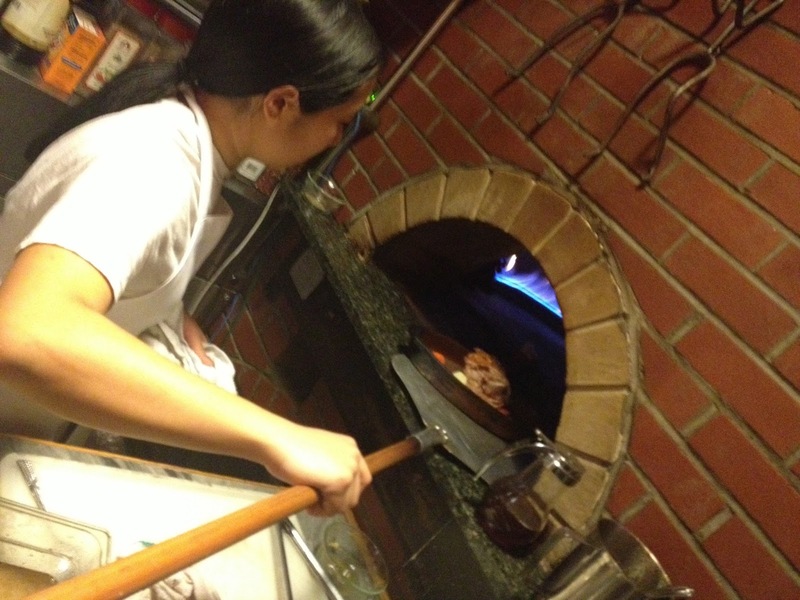 Remove from heat, and let stand for 5 minutes. Fluff with a fork. While the quinoa is cooking, warm the oil in a skillet on medium heat. Add the onions and cook until tender, about 8 minutes. 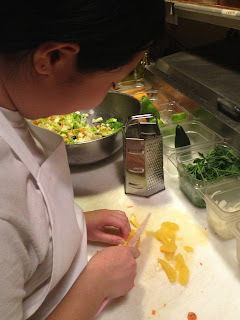 Next, add the garlic, carrots, radishes, summer squash, oregano, mint, and black pepper. Cover the vegetables and cook, stirring occasionally, until the vegetables are just tender, about 10 minutes. Remove from heat. Mix in the lemon juice and cooked quinoa, and add salt and pepper to taste. Remove the large part of the main stem from each collard leaf. Boil or steam the leaves until they are soft, about 1 minute. 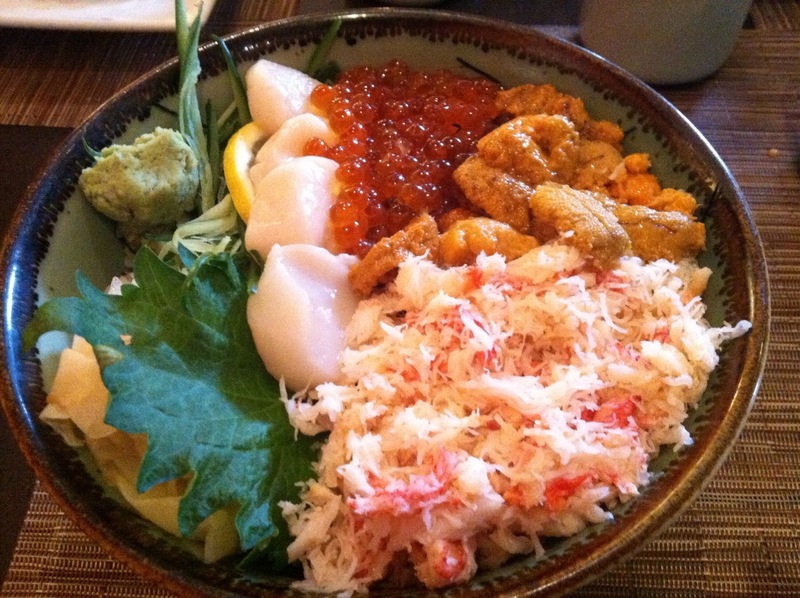 Lay the leaves flat on a plate to cool. When the leaves are cool enough to handle, lay a leaf flat, vein side up, with the leaf tip away from you. If the leaf has a space in the middle where the stem was cut away, overlap the two sides of the leaf slightly. Put about ½ cup of the quinoa filling in the bottom center of the leaf. 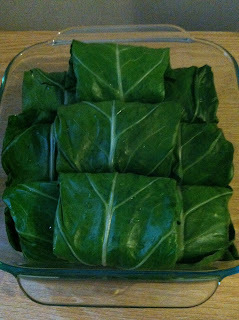 Fold the sides of the leaf over the filling, and then roll it up carefully and tightly to form a package. Place in a lightly oiled 8-inch square baking pan, seam side down. Repeat with the rest of the collard greens. Cover and bake the stuffed greens in a preheated 350°F oven for about 10 minutes, or until hot. Substitute the quinoa, vegetables, or herbs in this recipe for other ingredients that are local and in season. The recipe was adapted from "Moosewood Restaurant Cooking for Health." 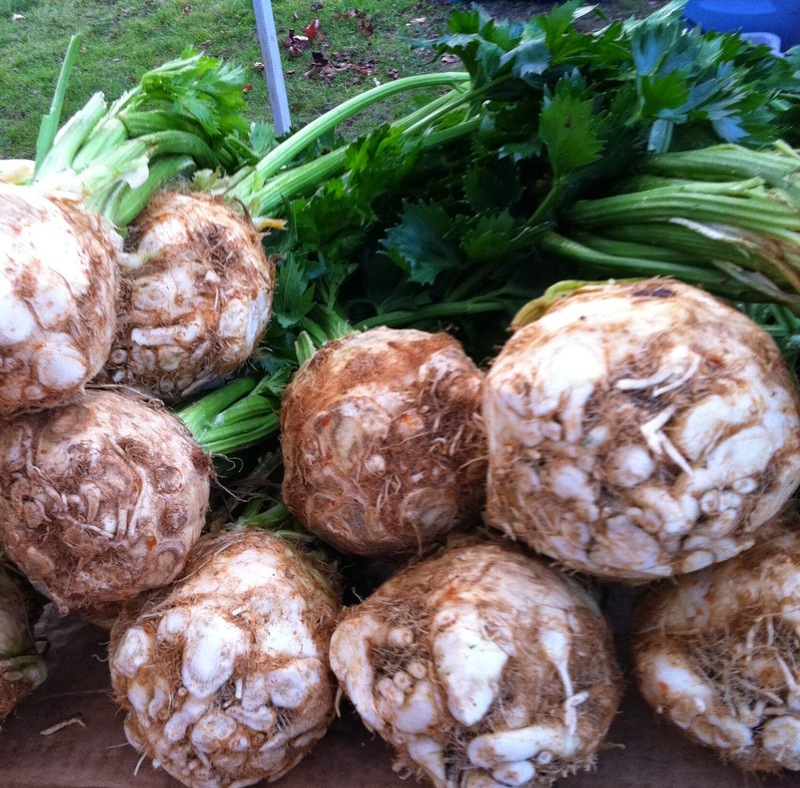 Many of these ingredients can be purchased from vendors at the Lexington Farmers' Market. 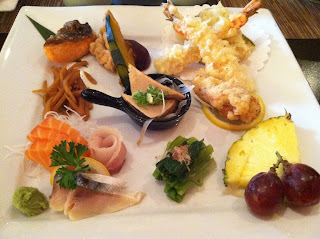 Cook and enjoy. Annabelle Ho is a Lexington resident with a Bachelor of Science in nutritional science from Boston University. She maintains a blog at herbalmedicinebox.com, and is a work-share volunteer at Waltham Fields Community Farm. In my last trip to New York, I visited The New York Botanical Garden. I especially enjoyed the Wild Medicine Exhibit, which features healing plants from around the world and the Italian Renaissance Garden. 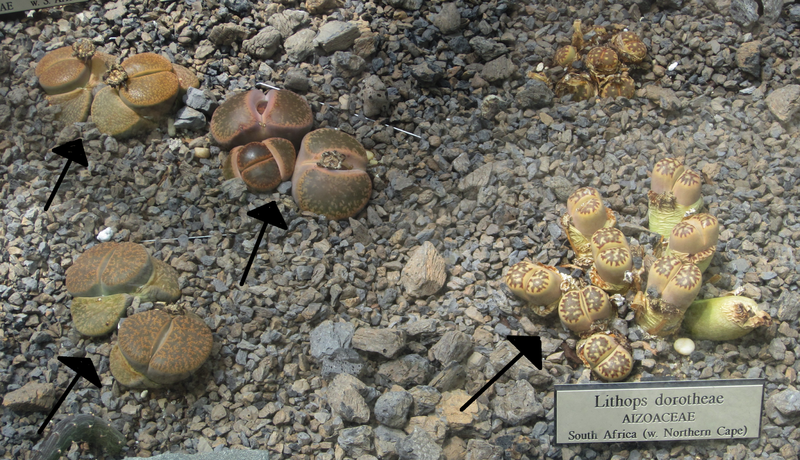 Living stones grow in the deserts of Namibia, South Africa, and Botswana. 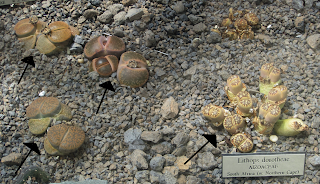 These plants camouflage themselves to look like the stones nearby, to protect themselves from animals (1). 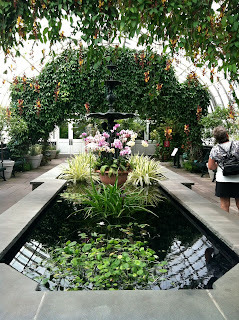 There is a lot to see in The New York Botanical Garden, and I would definitely come again. If you are interested in the Wild Medicine Exhibit, stop by The New York Botanical Garden before September 8! The garden is open year-round, Tuesdays-Sundays, and occasionally on Mondays. 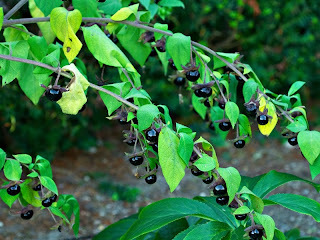 For more information, check out The New York Botanical Garden website. *Please note that this information is for educational purposes only, and is not meant to prevent, diagnose, treat, or cure any disease. Please see your physician for further care. It has been a pretty bad cold and flu season this winter, but luckily I was prepared with natural prevention methods and remedies! However, before we get started, what is the difference between the cold and the flu? The cold and flu are both respiratory illnesses, but they are caused by different viruses. Because the two illnesses share many symptoms, it can be difficult to determine the difference between them based on symptoms alone. Here are some tips on how to differentiate between the two. Generally, the flu is more severe than the common cold, and a temperature of over 101 degrees F may indicate the flu rather than a cold. A runny or stuffy nose is common with a cold, and colds usually do not result in serious health problems, such as bacterial infections or hospitalizations. A very affordable and easily accessible option! Raw garlic is a "potent antibiotic...it has immune-stimulating properties as well as antibacterial and antiviral effects." The major compound in garlic that provides health benefits is allicin. However, allicin is only formed when the garlic is crushed or finely chopped, and exposed to the air for a few minutes. Take raw garlic (a few cloves a day) at the first onset of symptoms. To make the raw garlic more palatable, crush it, chop it finely, and add it to your food. 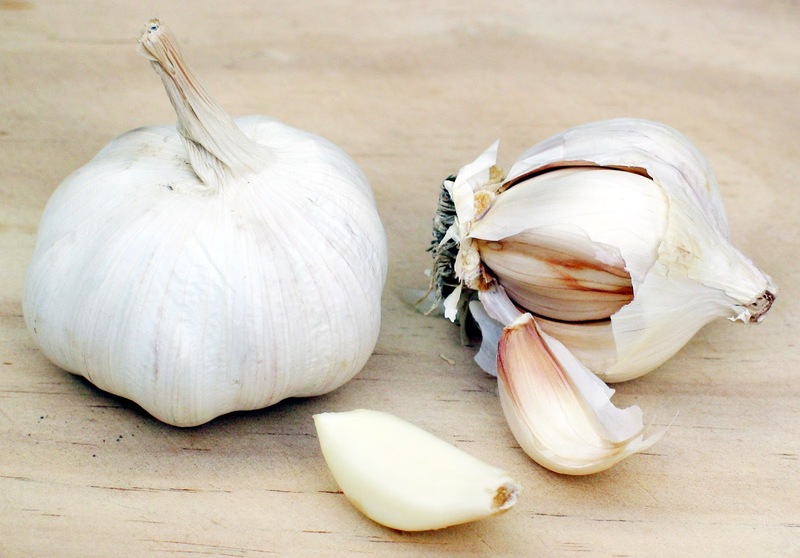 Read more about allicin and raw garlic benefits from Dr. Weil. Medicinal mushrooms are a great way to boost one's overall immunity and to fight disease, with different mushrooms offering different health benefits. Although there still is a lot that we need to learn about them, "Preliminary studies on mushrooms have revealed novel antibiotics, anti-cancer chemotherapeutic agents, immunomodulators, and a slew of active constituents." For example, maitake mushrooms have "anticancer, antiviral, and immune-system enhancing effects and may also help control both high blood pressure and blood sugare levels." 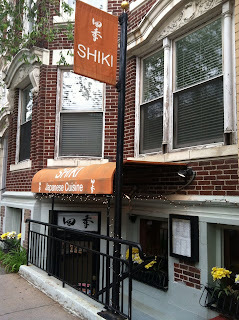 In addition, reishi can "improve immune function and inhibit the growth of some malignant tumors. It also shows significant anti-inflammatory effects, reduces allergic responsiveness, and protects the liver." To learn more about medicinal mushrooms, read this introductory article by Paul Stamets, Mycologist, an interview with Paul Stamets, and his website for more information about medicinal mushrooms and mushroom products. 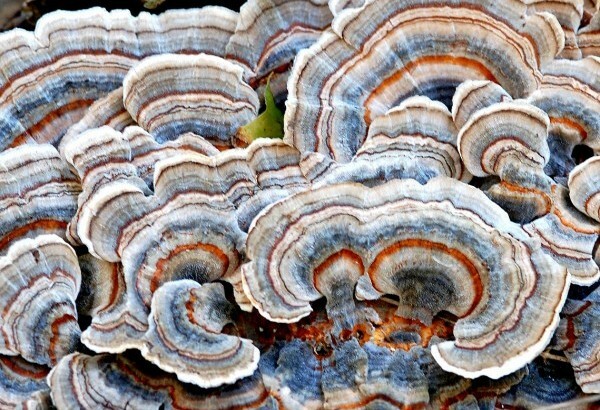 In addition, The Boston School of Herbal Studies routinely offers Medicinal Mushroom Classes taught by Melanie Rose. I attended their Medicinal Mushroom Class in October, and learned a lot! One recommended source Melanie recommended to purchase mushroom products from was Mushroom Harvest based in Athens, Ohio, with the 14 Mushroom Powder Blend a favorite of hers. Finally, if you live in the Boston area, look into the Boston Mycological Club, which "was organized in 1895 to study mushrooms and other fungi, to collect and spread information concerning them, and to encourage interest with exhibitions, lectures, and publications." Astragalus (Astragalus membranaceus) "has been used in Traditional Chinese Medicine (TCM) for thousands of years." 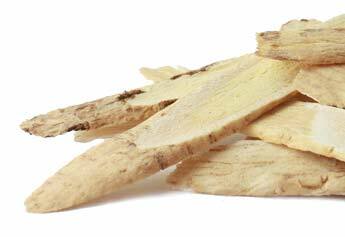 Astragalus has antibacterial, antiviral, and anti-inflammatory properties. In addition, it "stimulates the immune system, suggesting that it may help prevent colds." 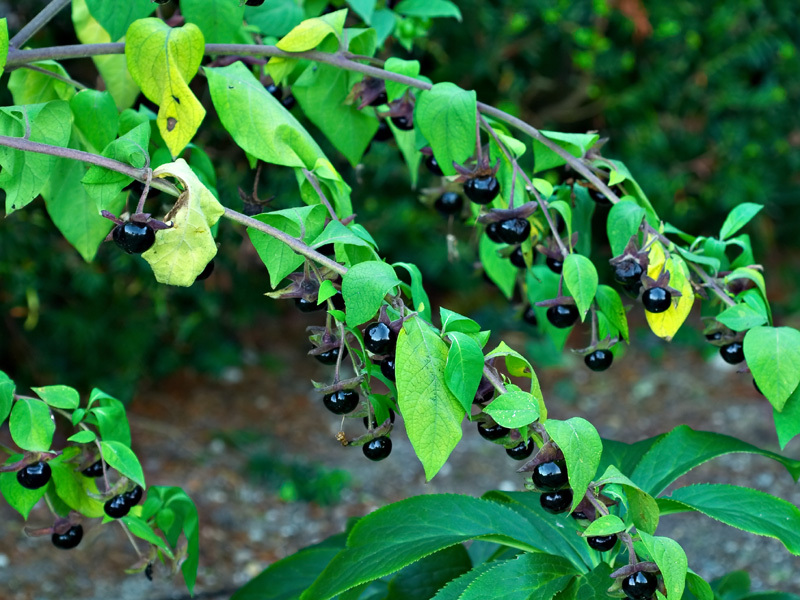 The root of the plant is used medicinally, and it may be found in Chinese food stores, some health food stores, and also online, such as at Mountain Rose Herbs. Astragalus root can be simmered in teas and soups, and can also be found in liquid, capsule, and tablet form. Read more about astragalus root from Dr. Weil, The University of Maryland Medical Center, and the National Center for Complementary and Alternative Medicine. At the Farm to Pharmacy Intensive, David Crow of Floracopeia reiterated numerous times about the benefits of conifer and eucalyptus essential oils to help to prevent and to treat respiratory ailments. 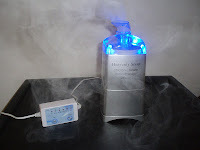 They can be taken by steam inhalations, in a diffuser, and more. (Please note that it is not safe to take essential oils internally!) For more information about essential oils in general, read about my experiences taking an Aromatherapy Course and the Farm to Pharmacy Intensive. Umcka® ColdCare is a homeopathic remedy made with Pelargonium sidoides extract (EPs 7630) 1X, "a medicinal plant unique to South Africa. In clinical studies, EPs 7630 shortens the duration and reduces severity of throat, nasal and bronchial irritations. It also naturally releives congestion, cough, headache, and hoarseness." 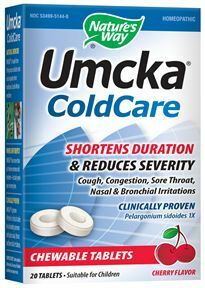 Umcka® Cold Care is available in liquid form, chewable tablets, and powder form for adults and children. In addition, Umcka® offers a Cold and Flu line, made with Pelargonium sidoides extract (EPs 7630) 1X and an Alpha® CF blend. Visit the Umcka® website for more information and check out their FAQ page. While currently there is only preliminary research demonstrating potential benefits of elderberries for the cold and flu, it has been used historically in traditional European medicine for the cold and flu. 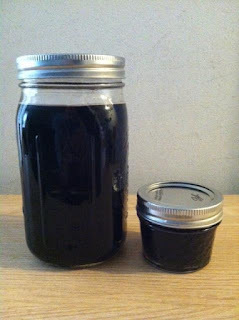 I thought that making elderberry syrup would be something fun to try, so I made my first batch in October. It is tasty, too! Put the elderberry syrup in jars to refrigerate, and voilà! Done. The elderberry syrup lasts 2-3 months in the fridge, and as for dosage, I just followed the recommendation from Mountain Rose Herbs' recipe: "Take a tablespoon daily to ward off illness and a teaspoon every 2-3 hours while sick." I have taken elderberry syrup most days since I first made it in October, and surprisingly I did not get sick when my family and I flew to Las Vegas for my cousin's wedding in early December (I have a bad habit of getting sick when I travel). I was sick with a cold for one week in late December, when my elderberry syrup had already spoiled and I had not made a new batch yet (the syrup had lasted two months). I made a new elderberry syrup (cut down to 1/3 of the batch) the day after I realized I was starting to get sick. Luckily I did not experience any physical symptoms at all, and I only felt "fogginess" in my head (I was taking the 14 Mushroom Powder Blend, conifer essential oils in the diffuser, and Umcka® at the same time though, so all may have contributed to help to reduce the severity of my cold, and prevented me from getting sick most of the winter). If you have any other suggestions for natural cold and flu preventative tips and treatments, please share!